The town of Springfield, MO was incorporated in 1838 and has grown into the third largest city in Missouri. When many people think about Springfield's trucking history, they often think of Campbell 66 Express. Founded in 1926, Campbell 66 was one of the area's first trucking companies. Now, there are so many trucking companies (large, some with only a couple of trucks and those perfectly in between). 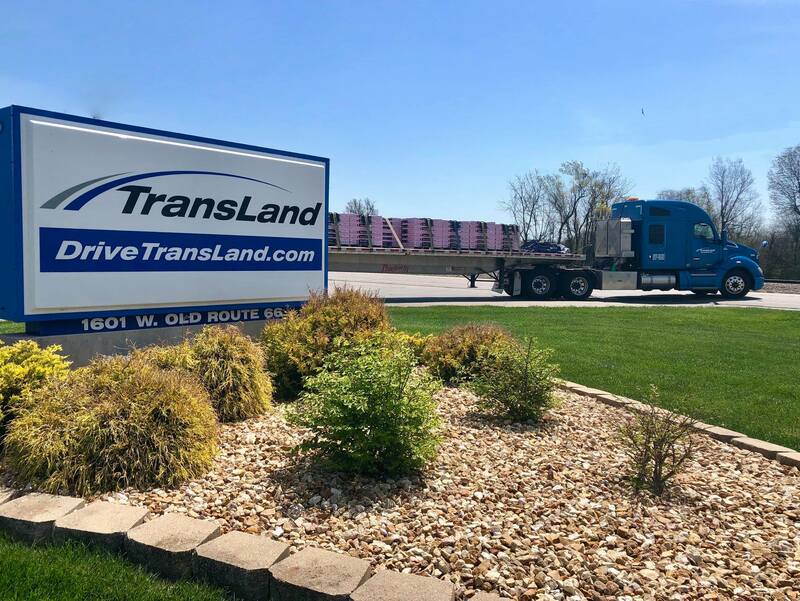 The American Trucking Association states, "As of April 2015, there were 11,560 trucking companies located in Missouri, most of them small, locally owned businesses." More than 9,000 individuals in the Springfield region work in the trucking industry. Those 9,000 people equal 9,000 families calling the Ozarks home. Those 9,000 people are ensuring goods are delivered on time and safely for the consumer to enjoy. Those 9,000 people are keeping the economy running. According to the American Trucking Association, "In 2015, the trucking industry in Missouri provided 137,190 jobs or 1 out of 17 in the state." The Queen City of the Ozarks is a trucking hub. Dry van, reefer, flatbed, the list goes on and on. As the Springfield area continues to grow, the trucking and transportation industry are going to be even more important. 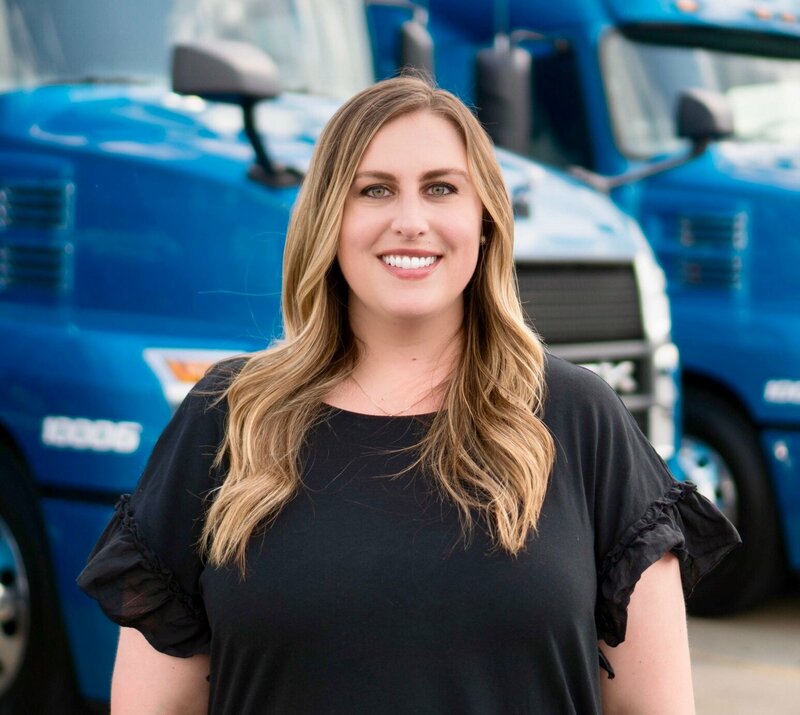 From Trucking Moves America Forward, "Trucks drive economic growth and jobs in America—in fact, the industry currently supports almost 7 million jobs, including 3.5 million professional drivers." We could not be where we are if it were not for trucks, professional truck drivers and the trucking industry. We need trucks to move into the future. 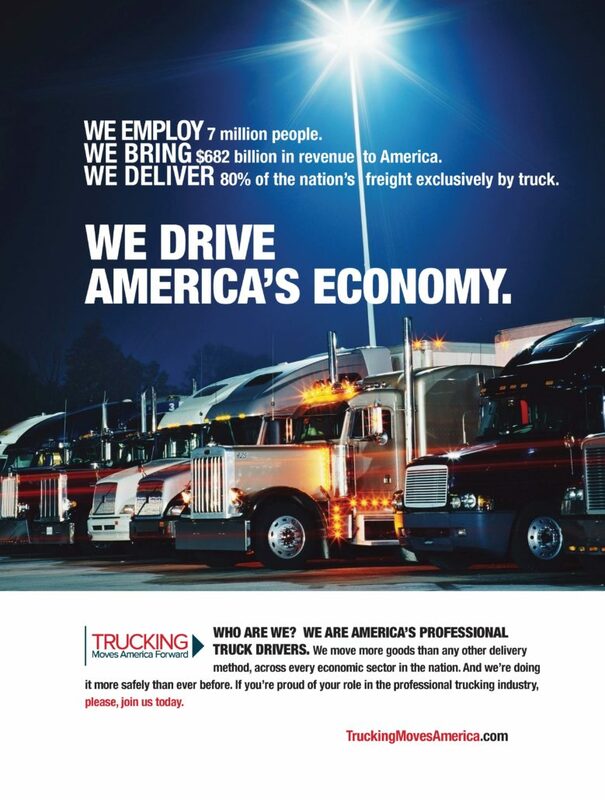 Image from Trucking Moves America Forward.